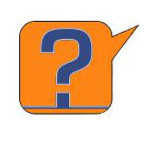 In this graphic tutorial we will show you how to tie a Bowline Knot. The bowline is an ancient and simple knot used to form a fixed loop at the end of a rope. It has the virtues of being both easy to tie and untie; most notably, it is easy to untie after being subjected to a load. The bowline is sometimes referred as King of the knots because of its importance. 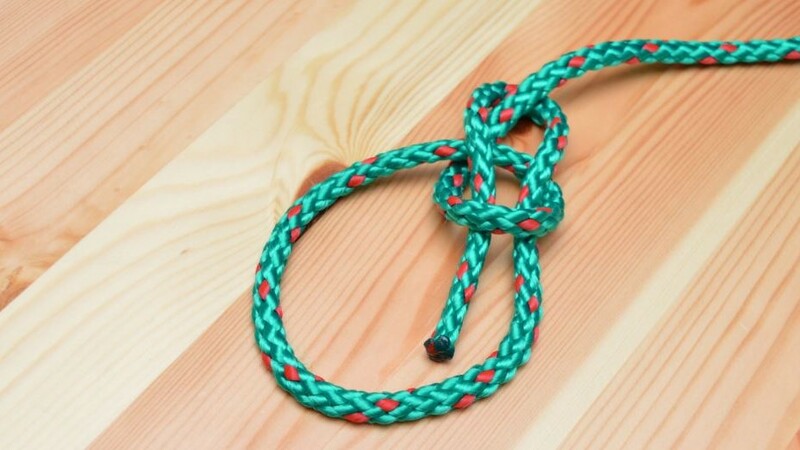 It is one of the four basic maritime knots.